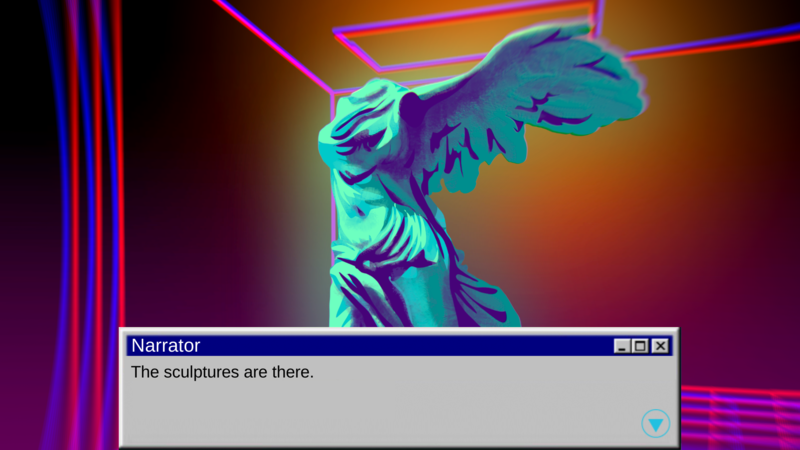 Centuries of human art and culture lost forever. However, sometime before the crisis, humanity has digitalized most of its archives. Even though they are but a shadow of their famous glory, virtual museums are our only reminder of the past. Thanks to them a hope of reclaiming what was lost still exists, but we're running out of time. 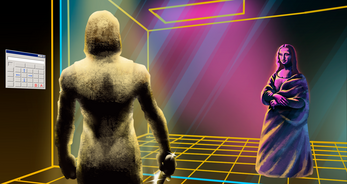 A mysterious virus is rampaging through digital halls, destroying everything within its reach. You must go now. 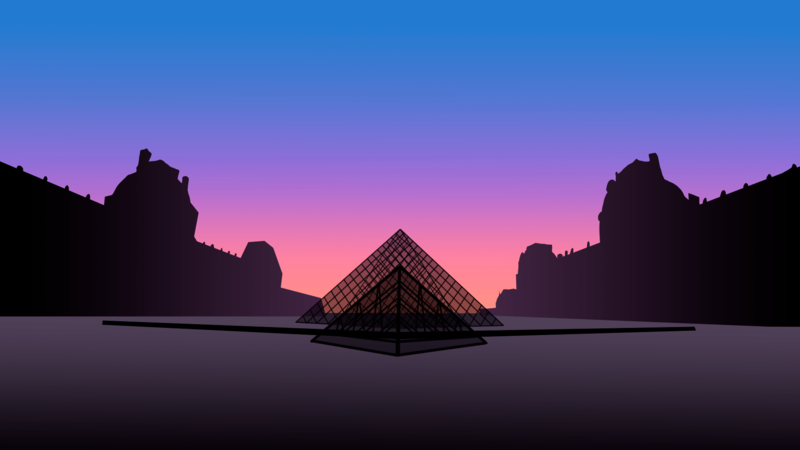 Transmit yourself to Virtual Louvre, save Mona Lisa... or spread the Virus. 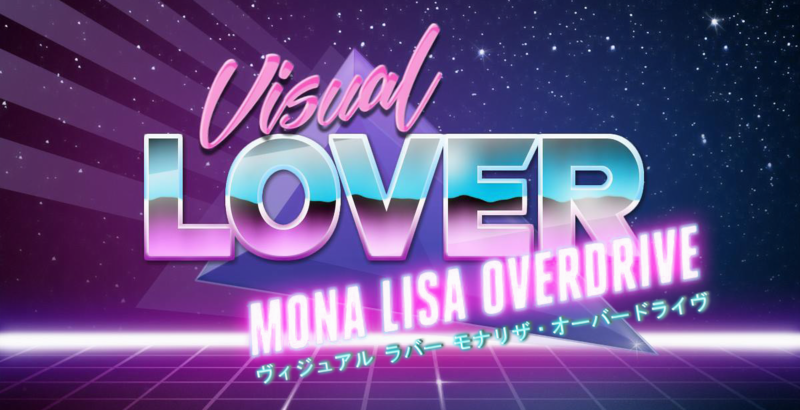 Visual Lover: Mona Lisa Overdrive is a visual novel created in 48h during Global Game Jam 2018. The theme for this jam was Transmission. 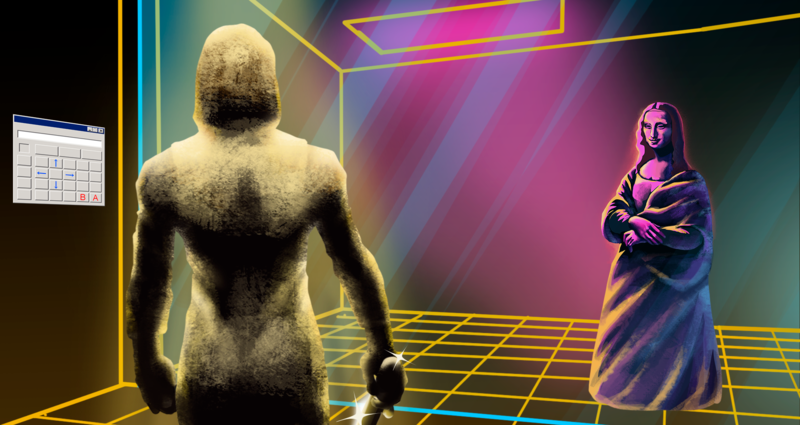 The version uploaded for itch.io includes several bug fixes and improvements we didn't have time to implement during GGJ (like the ability to quit the game, which we consider quite useful). The game was created with Unity and Fungus. Please feel free to comment and leave your feedback. We'll be happy to hear your opinion. 13.02.2018 11:37 – #9 in Visual Novel sorted by popularity on itch.io. Eternal glory is upon us. 13.02.2018 13:11 – #8 in Visual Novel sorted by popularity on itch.io. Our lives are complete. 14.02.2018 08:36 – #7 in Visual Novel sorted by popularity on itch.io. It's starting to be funny. Apparently, people are really into dating paintings on Valentine's day. 17.02.2018 12:11 – #4 in Visual Novel sorted by popularity and #50 in games overall on itch.io. It's not a game anymore. An interesting looking game, Mona Lisa Overdrive drops the player in a brightly colored 80s themed museum world and sprinkles a bit of sass into the character personalities. It lacks a bit in the story and script, as there were multiple grammar issues and the player just seemed to be led places without clear motivation, but there was still enough to follow along easily with what was intended. It has a good premise, but needs polish. Especially with the art style used, I could see this as a longer, more involved game were the writing to improve. Good job on this, devs, and keep practicing. Hi! Thanks for encouragement! It means a lot of us. As for polishing, we definitely want to do that. 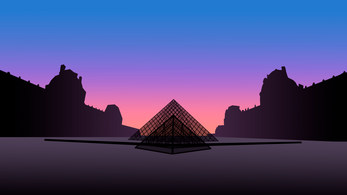 Visual Lover was created during Global Game Jam, which means we had only 48h to make it. Because of that a lot of content we wanted to add needed to be cut out; we also didn't really had a time to test and polish it properly. However words like yours are giving us a great boost of motivation to finish what we've started. Glad to have provided the extra motivation. I've played several games that came from Jams, so I understand it can be hard to have good quality control in so short a time. Good luck in finishing your work.